Mallorie was literally “raised” at Tyler Mason, spending the first six months of her life in a pack and play in her mom’s office (owner, Tammie Baker). 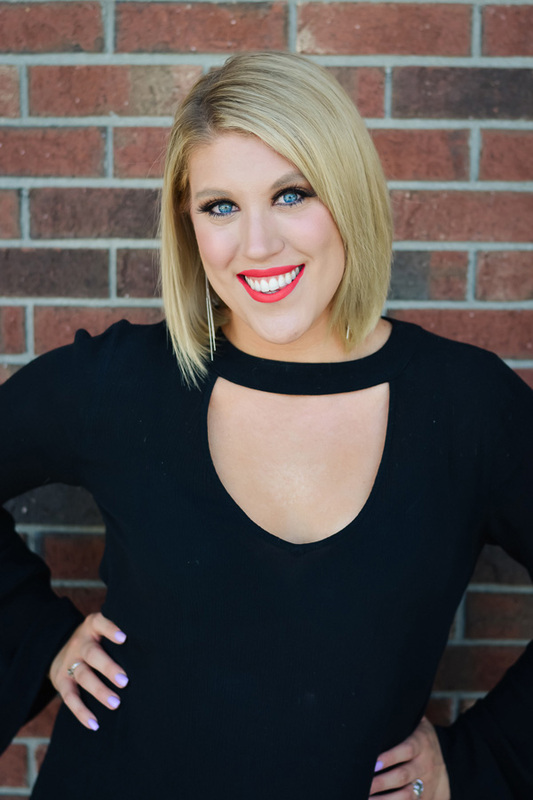 After college graduation, she learned the salon business while working at our front desk where her infectious, bubbly personality welcomed guests, then worked her way into the marketing department where she assists the leadership team with social media, weddings, marketing events and administrative duties. Mallorie spends her weekends auditioning across the country for cruise lines and other dance performance opportunities. This holiday season will be her second, performing with the Indianapolis Symphony Orchestra’s Yuletide Celebration. She also loves snuggles with her pit bull Leo and spending time with family and friends.